If you really like wine then I understand that there is an American winemaker who produces a full range of full bodied wines for the connoisseur. 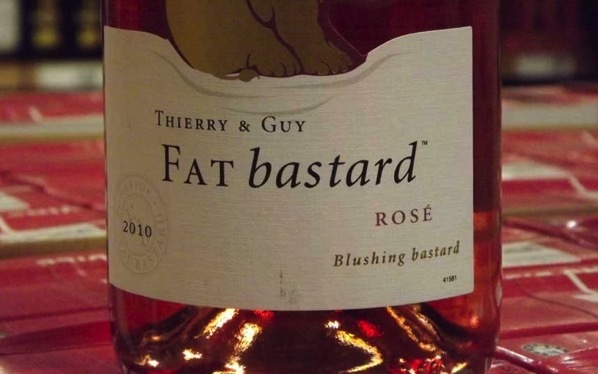 I’d like to thank big Helen for showing me the label, she has downed a few wines in her time, I can tell you, and she doesn’t stop there! Can’t say I would pick this up in a supermarket, but then the bottle looks rather heavy. And of course not being a drinker the stuff would be wasted on me!